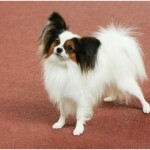 The Papillon dog is originated in France and is belong to small-sized dog breed. 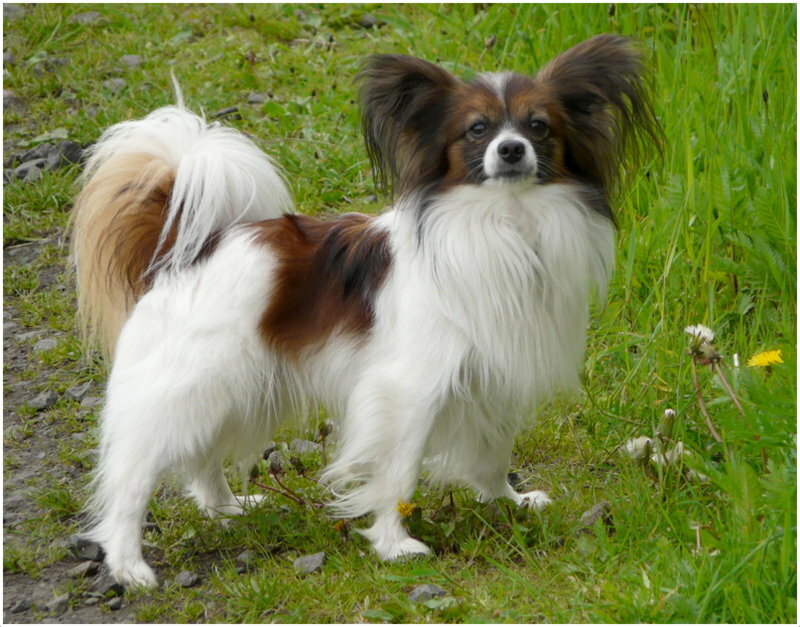 Due to its butterfly look, the dog derived the name of Papillon. 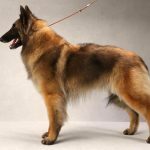 It is the good companion dog and this breed was recognized in 1935 by AKC. 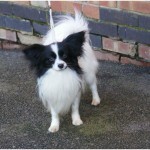 The other names for the Papillon dog are Continental Toy Spaniel, Epagneul Nain Continental and Phalene. 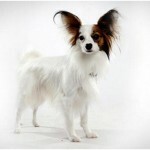 Papillon dog is called with the nicknames Butterfly dog (due to its ears) and Squirrel dog (due to its tail). 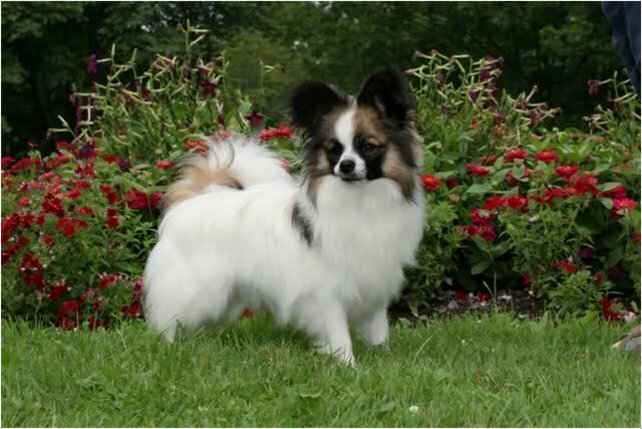 The temperament of the Papillon is said to be friendly, active, gentle, alert and intelligent. The household training is required for the dog in order to make it obedient. It takes more time to be friendly with other pet cats. It takes time to make other dogs as friends. 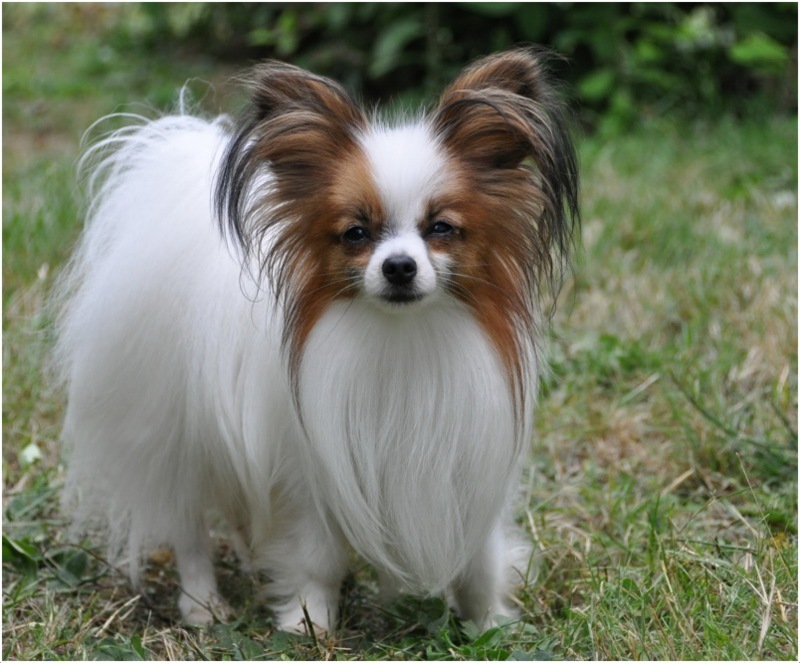 The Papillon dog is not hypoallergenic. 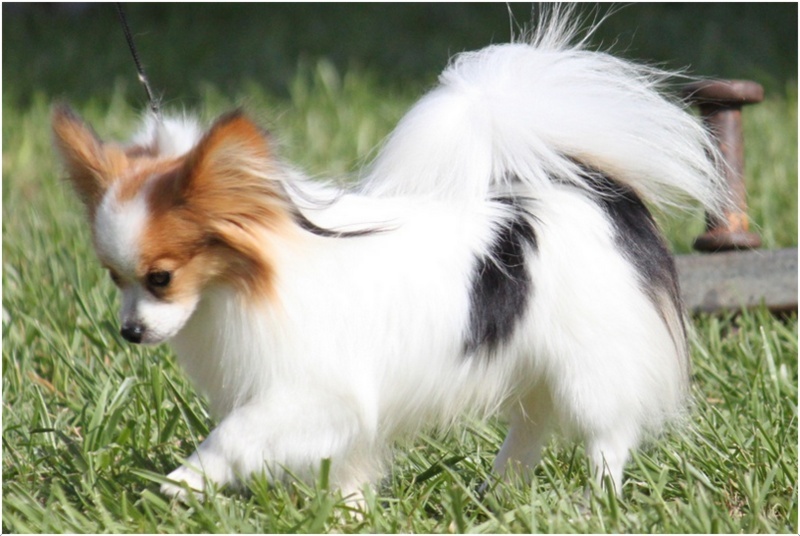 The price of the Papillon is about $300 to $600. The dog is highly intelligent and is considered as the best watch dog. 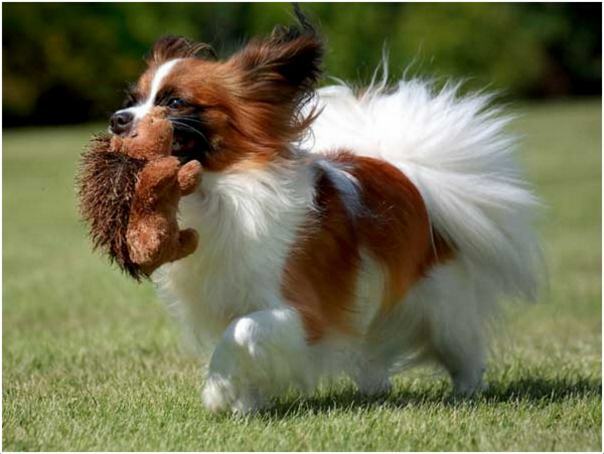 Due to the dog’s energy level and intelligence, it suits for Rally Obedience, Obedience and dog agility. 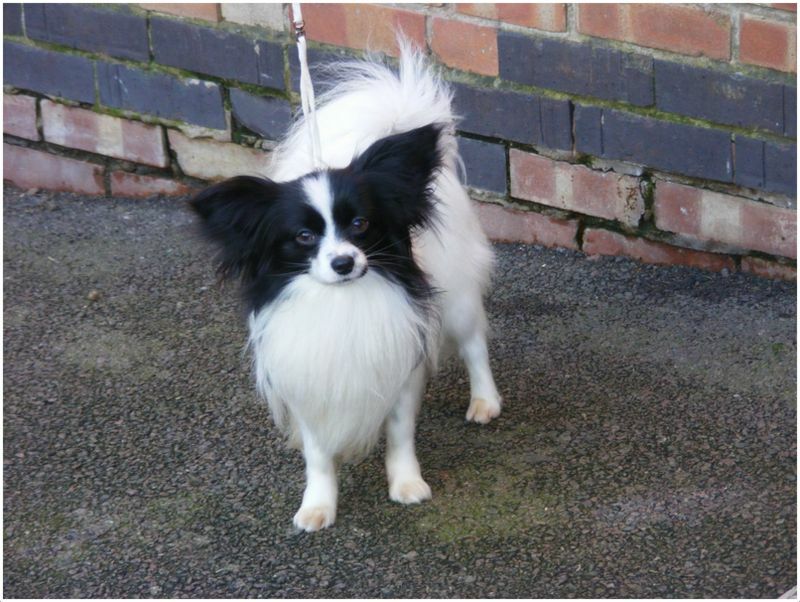 The Papillon is sensitive to cold weather due to the absent of undercoat. It loves the human companion and likes to stick around with the people. 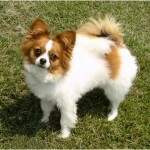 The Papillon dog is small-sized with short and thin muzzle. The head is in between the butterfly wing-shaped ears with dark and round eyes. 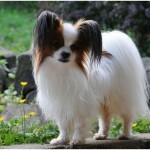 The ears are erected and sometimes seen with dropped ears (known as Phalene dog). 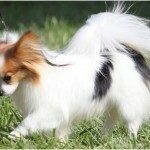 The tail is covered with hair and is long and silky. 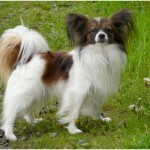 Generally, the Papillon dog is seen in parti-color and white with any other colored patches. 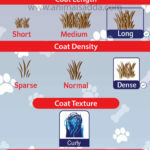 The coat is long, straight, and abundant without undercoat. 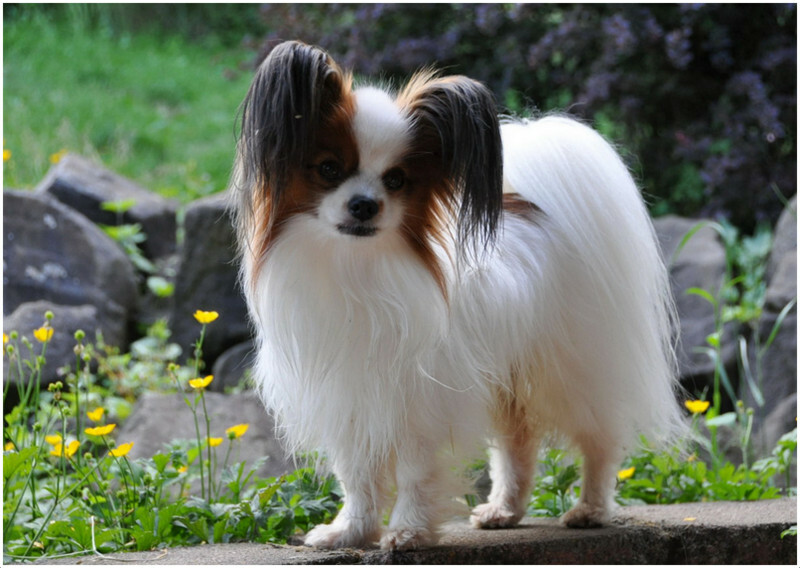 The height of the male and female Papillon dog is about 8-11 inches (20-28 cm), whereas the weight varies for male and female Papillons. 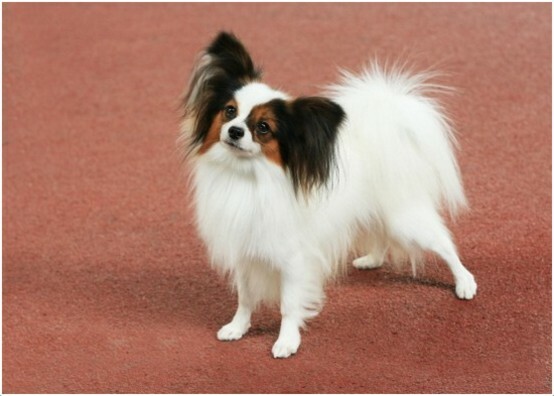 The weight of male Papillon is about 8-10 lb (3.6-4.5 kg) while the female Papillon weighs about 7-9 lb (3.2-4.1 kg). 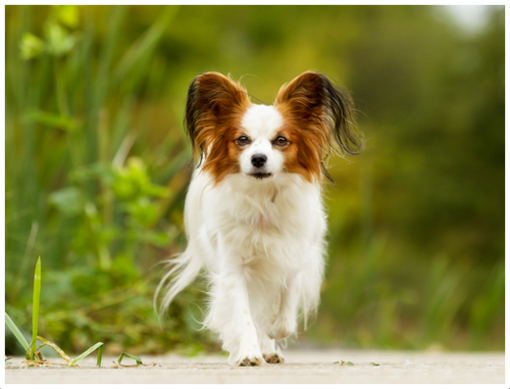 The Papillon dog is friendly, patient and a gentle in behavior. It likes to entertain the family members all the time and they are said to be the excellent watchdogs. Kids love to play with it but proper supervision is required when it is near the small children. 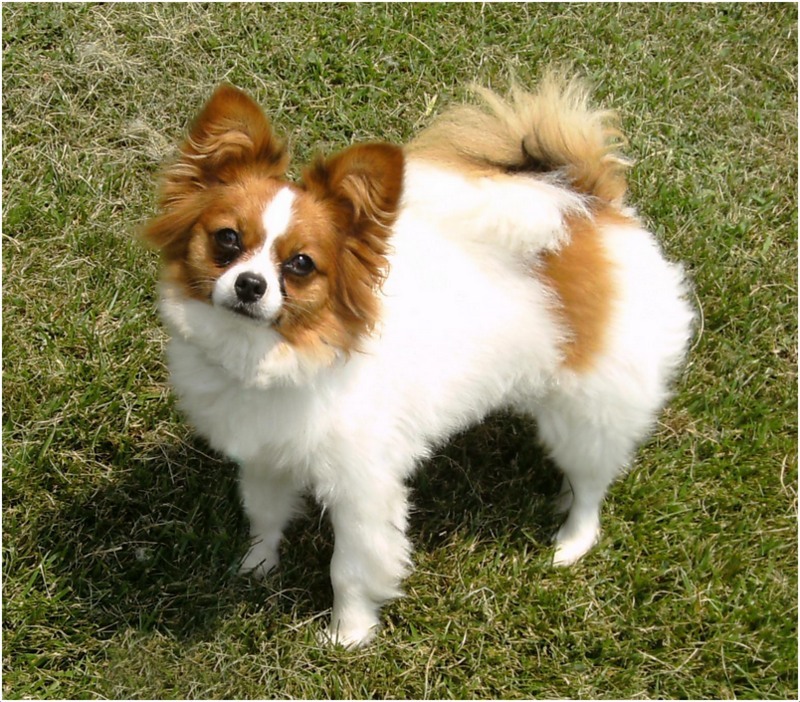 The Papillon dog is generally healthy, but it may prone to few health disorders like patellar luxation, dental issues, intervertebral disk disease, Progressive Retinal Atrophy (PRA), collapsed trachea, open fontanel, hypoglycemia and few allergies. 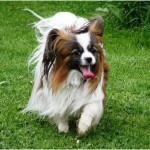 The Papillon dog is sensitive to anesthesia and so care should be taken during any surgeries. 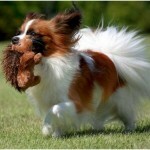 A healthy and quality diet is recommended for the Papillon dog. Prepare a food schedule and provide clean drinking water for the dog in order to avoid any health issues. Do not feed it heavily and maintain the time-table to keep it fit and healthy. 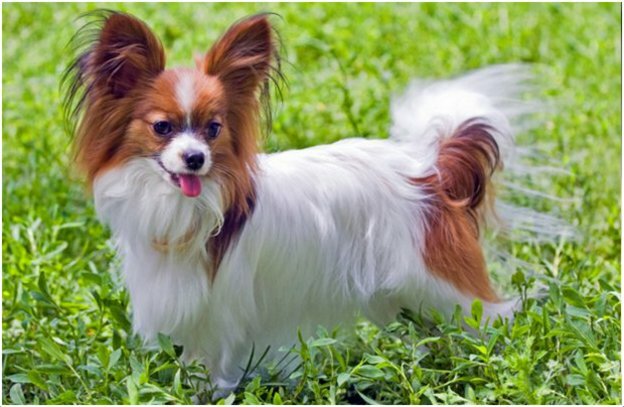 The Papillon can be good dog to live in cities but most of the times they fail to be the good dogs for apartment living. 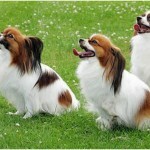 They bark heavily at unusual noises and environmental changes, due to which it may cause disturbance for the neighbors. A house with a fenced yard will do well for the dog. 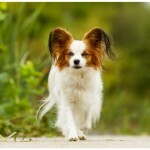 The Papillon dog is active all the day and the owners should take it to daily walks. A regular exercise for the dog (not heavily) is recommended for the dog in order to keep it fit and active. 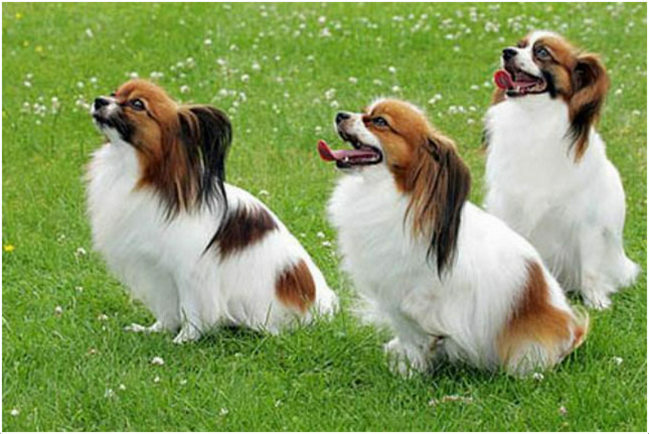 On an average the Papillon dog can give birth to 2 to 5 puppies. 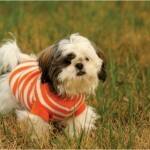 The Puppies should be raised with proper care and attention to avoid any health issues. 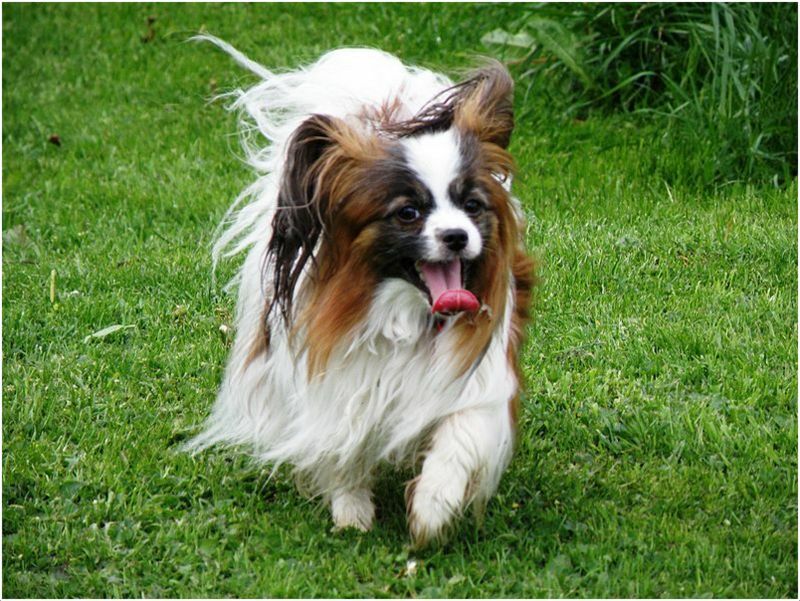 As the Papillon is a small dog and barks heavily sometimes, it may grab the attention of the other big animals and may possess danger. So, whenever the dog is on for the daily walks and whenever it is set free in yard, owner’s supervision is required in order to keep it safe from other animals. After attaining a proper age by the dog, it can be ready for the breeding. 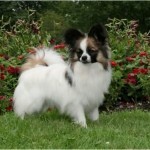 Professional breeding is recommended for the Papillon so as to avoid any health issues and to get healthy puppies. 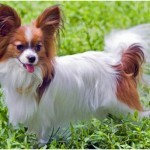 The average life-span of the Papillon dog is about 13 to 16 years. But, with proper diet and regular exercise, the life of the dog can be increased to 17 years. 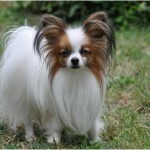 As the coat of the Papillon is long and silky, it is recommended to brush and comb at least once in a week.The dog is clean all the time and it doesn’t have much dog smell, so make it bath occasionally, but check the ears regularly, trim the nails whenever needed and keep the teeth clean. 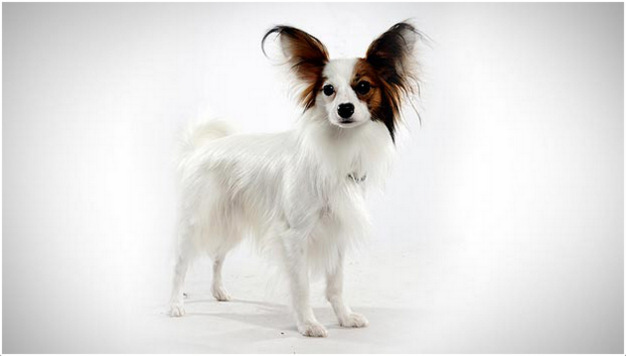 The Papillon is not a heavy shedder and a regular grooming is advisable in order to keep the dog neat and clean.